The M4 Sherman was produced in massive numbers for the United States, Great Britain, Free France and the Soviet Union. 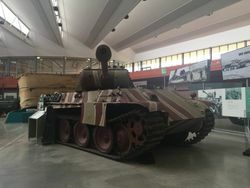 The Sherman first saw action in North Africa as the British desperately needed a new tank to combat German and Italian forces that were threatening British supply lines in the region. The M4 had a variety of different engines, with the Ford GAA 500 horsepower V8 being one of the most popular. 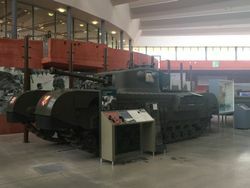 The Churchill tank was a heavily-armoured infantry support tank. It came in a number of variants, one of which was the ‘Crocodile’ which had a flame thrower instead of a forward machine gun. This was designed to flush out enemy bunkers. After the evacuation of Dunkirk, the British Army were dangerously low on tanks. The British Government called on Vauxhall Motors to help. They managed to build 5000 tanks in the Luton plant, whilst under constant bombing threat from the German Luftwaffe (Air Force). Vauxhall is now part of the Opel Motor Group. 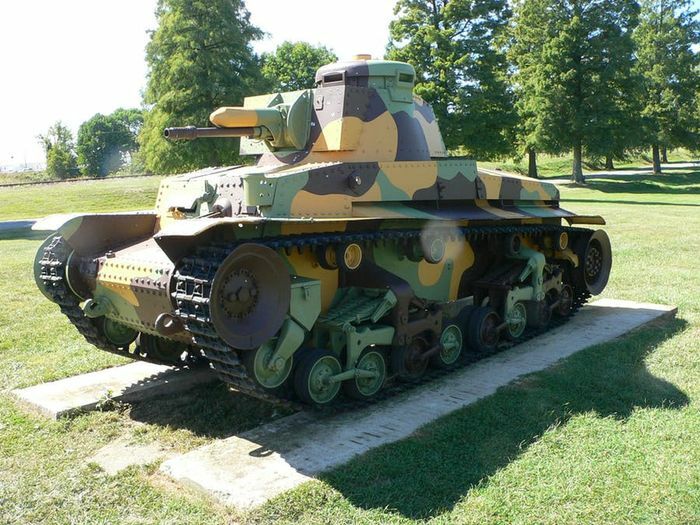 During the Battle of France, the Char B1 proved a difficult opponent for the German forces. The Char B1’s armour was very thick, and early German tanks struggled to knock them out. There’s even a story about a single Char B1 taking out thirteen German Panzers. That particular Char B1 returned home after being hit 140 times. 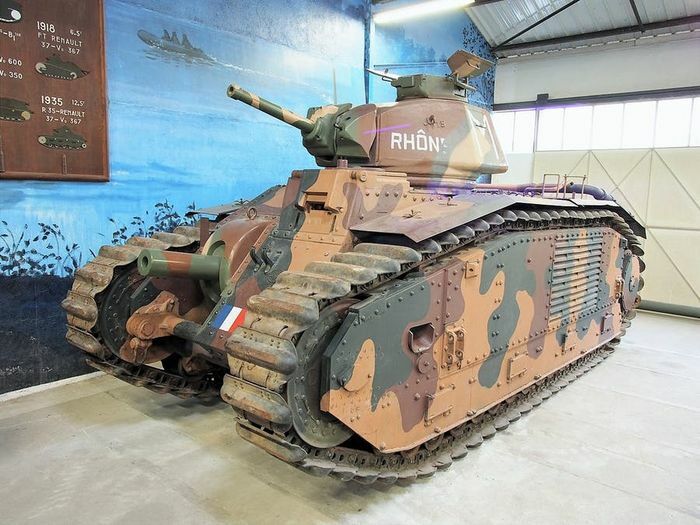 Unfortunately for the French, not enough tanks were produced in time. Most people already knew Rolls-Royce made the famous Merlin engine that powered the Spitfire, Hurricane, Lancaster, Mosquito and the Halifax aircrafts of the Second World War, but they also made engines for some British tanks. 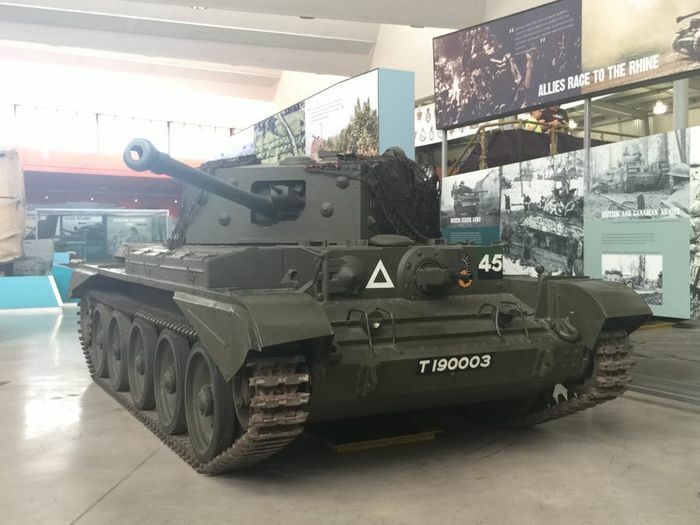 The Meteor engine was a 27-L V12 petrol engine that produced around 600 horsepower, and gave the Cromwell a top speed of 40 mph. 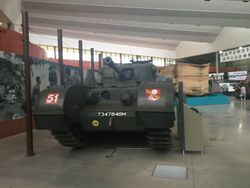 The Meteor was so successful that several post-war tanks continued to use the engine. Daimler-Benz contributed greatly to Hitler’s war machine. The automotive giant made a number of aircraft engines, tanks and submarines. 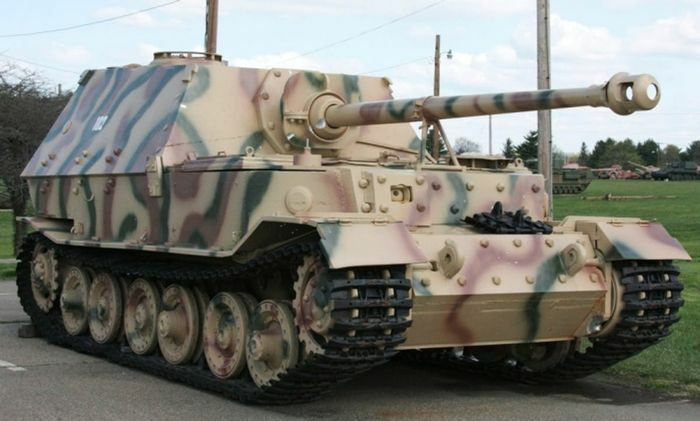 Some of the company’s most successful tanks were the Panzer II, Panzer III and the formidable Panther. These tanks were fast, reasonably armoured and well equipped. Daimler-Benz was a former name of Mercedes, which today is still a huge German car manufacturer. 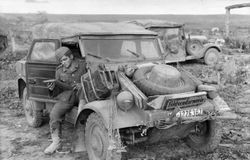 Volkswagen made two very important cars for the Wehrmacht (German Army). The first was the Kübelwagen or ‘Tub Car’ as it translates. The Kübelwagen was a lightweight, reliable troop car that could travel over rough terrain, and could reach 50 mph. It was ideal as a reconnaissance vehicle, and formed the basis of the legendary VW Beetle. Ferdinand Porsche, founder of Porsche helped design the Kübelwagen in conjunction with Volkswagen. The second car is the Schwimmwagen, or ‘Swimming Car’. 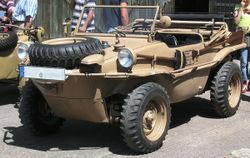 This was essentially an amphibious version of the Kübelwagen, and is the most mass-produced amphibious car to date. 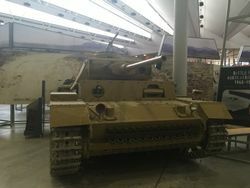 Ferdinand Porsche lost the race to design the Tiger tank, a formidable heavy tank that was incredibly strong and well-armed. Porsche took the chassis of the failed design, and mounted a tank-defeating 88 mm Pak cannon onto it to create an imposing tank destroyer. Thankfully for the allies, only 91 of these were built. 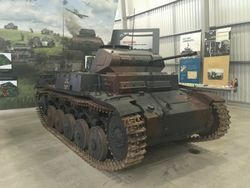 The Skoda-designed Panzer 35(t) was a light tank used mainly by Nazi-Germany in the early stages of World War Two. 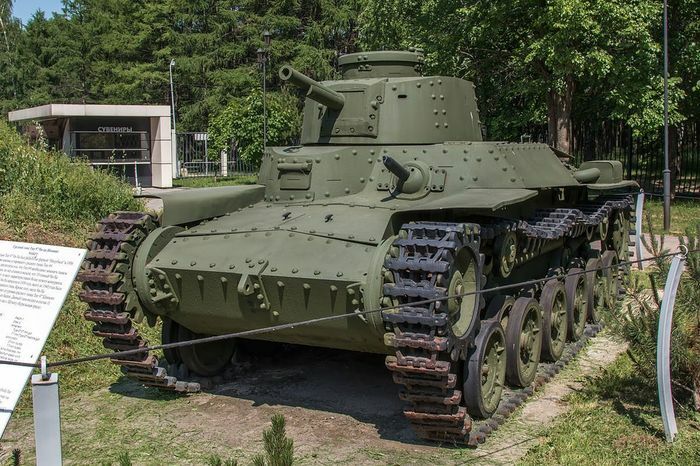 Used primarily in the invasion of Poland, the Battle of France and the invasion of the Soviet Union, the 35(t) proved successful in Hitler’s ‘Blitzkrieg’ tactics as the tank was fast and hard to hit. As the war progressed, this little tank became obsolete and was replaced by bigger, much heavier tanks. The Type 97 Chi-Ha was designed for infantry support. It had an air-cooled diesel engine that produced 170 horsepower, and had a 57 mm gun. 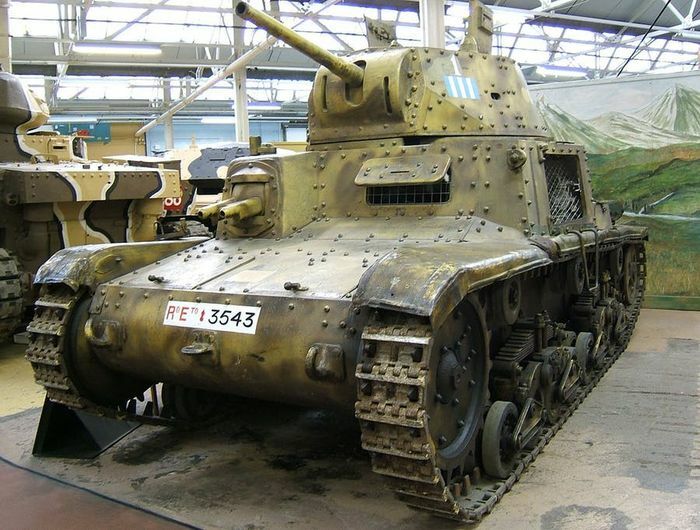 This tank was agile and widely produced, but quickly became obsolete due to its poor main gun that fell short against its enemies. The Type 97 was later upgraded to the ‘Shinhoto Chi-Ha’ which had an improved gun. Some 2092 of these vehicles were produced in total. Fiat made several tanks for the Italian Army. 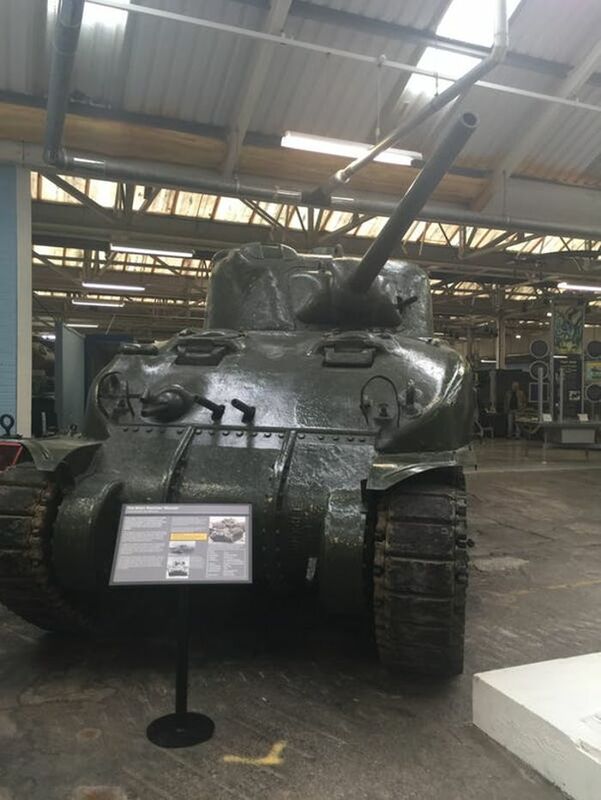 Although reliable and well built, most of them were inferior to allied armour. The Italians faced heavy resistance against the British and Australians in North Africa, and had to request German back-up on several occasions. Despite this, many allied troops captured Fiat tanks and used them in combat as the controls were easy to use.